Three U.S. physicists won the Nobel Prize in Physics on Tuesday for their work that led to the detection of gravitational waves — the ripples in space-time made when black holes collide and when other big cosmic events happen. Kip Thorne and Barry Barish of the California Institute of Technology and Rainer Weiss of the Massachusetts Institute of Technology split the $1 million prize, awarded for their work in designing and developing the detectors that proved the waves exist. “This year’s prize is about a discovery that shook the world,” the Nobel committee’s Göran Hansson said in making the announcement. 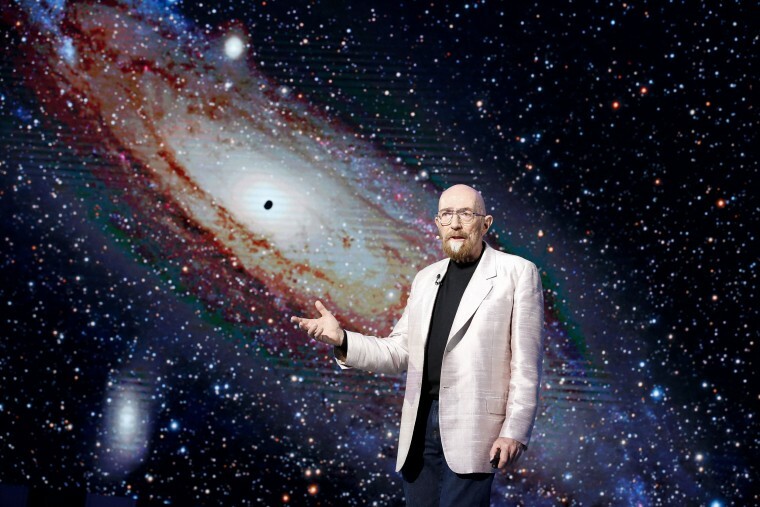 Kip Thorne, 77, may be one of the best-known names in science. 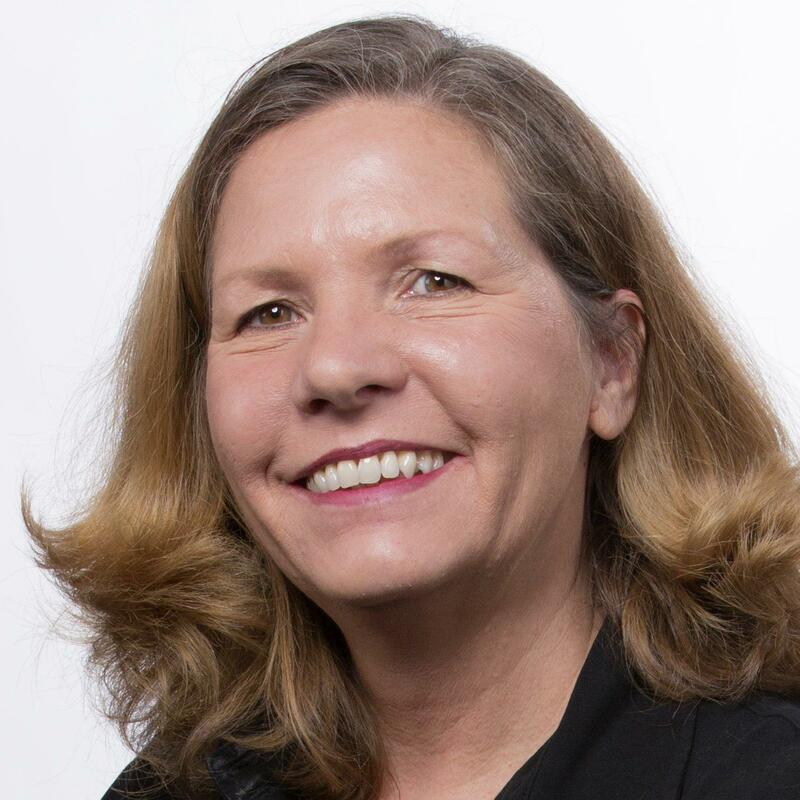 The Caltech physicist has written several popular books that have made arcane ideas such as wormholes, time travel and gravity understandable to nonscientists. It was his work on gravitational waves that got him a share of the Nobel, considered the premier prize in science. The Nobel Committee specifically named their work on LIGO, the Laser Interferometer Gravitational-Wave Observatory. “Pioneers Rainer Weiss and Kip S. Thorne, together with Barry C. Barish, the scientist and leader who brought the project to completion, have ensured that more than four decades of effort led to gravitational waves finally being observed,” the committee said in its announcement. “The 2017 Nobel Laureates have, with their enthusiasm and determination, each been invaluable to the success of LIGO,” it added. The Berlin-born Weiss, 85, gets half the prize. Thorne and Barish, 81, split the other half. “LIGO is no ordinary telescope for detecting light and other electromagnetic radiation from space. It is an instrument for listening to space’s gravitational waves; even if gravitational waves are tremors in spacetime itself, and not sound waves, their frequency is equivalent to those we can hear with our human ears,” the committee said. "Many of us who work on this fully expect that we are going to learn about things we didn't know about," Weiss said by phone to the Nobel committee as they made the announcement. LIGO includes a pair of 2.5 mile long, L-shaped devices called interferometers that use laser light split into two beams that travel back and forth down its arms. One detector is in Louisiana and the other in Washington state. They monitor the distance between mirrors precisely positioned at the ends of the arms. Gravitational waves move the mirrors to an infinitesimal degree. More than 1,000 people have worked on or with LIGO. Carlos Lousto of the Rochester Institute of Technology is one of them. He’d been up in the early morning hours in the hope that the trio would win. “We are very happy to hear the news,” he said. "It’s not Ray and Barry and I who really deserve the credit for this," Thorne told a news conference. "The credit belongs to the amazing LIGO team of 1,000 engineers or more." Nobel prizes are never announced ahead of time. Researchers are often awakened with a surprise phone call from Stockholm, where the prizes are decided and awarded. But the physics world had widely anticipated this one and the three researchers, along with others, have won a series of major prizes and commendations for the work. Nonetheless, Thorne admitted to feeling some emotion when the phone call woke him up at 2.15 am California time and forced him to stumble downstairs to answer. "I thought I would be blasé, but in fact I was overwhelmed," Thorne said. Barish had been waiting. "I had set the alarm for 2.40 am knowing that 2.45 was when it was supposed to be livestreamed," he said. "I got up at 2.40. There had been no phone call," he said to laughter. "I assumed they had passed us over," he added. "Then my cellphone started ringing." The 2015 announcement that LIGO had detected gravitational waves shook the science world and provided hard evidence to back up Einstein’s prediction about gravitational waves in his General Theory of Relativity. “The signal was extremely weak when it reached Earth, but is already promising a revolution in astrophysics. Gravitational waves are an entirely new way of observing the most violent events in space and testing the limits of our knowledge,” the Nobel committee said. Just last month the team announced they’d added a third leg to the continent-wide observatory: the Italian-based Virgo helped triangulate an observation of a gravitational wave along with LIGO. "LIGO was a huge technical and scientific gamble," Caltech physics professor Fiona Harrison said. "But it paid off in spades with one of the most dramatic discoveries in decades." The Nobel Prize in Chemistry will be announced Wednesday. There are also prizes for economics and for peace.